OPPO Find X was selected by the peoples as the most beautiful smartphone in 2018. In fact, it is really beautiful when the phone is not in use. Putting it on the table is like an art brand, but on the basis of practicality, everyone may find it worse. 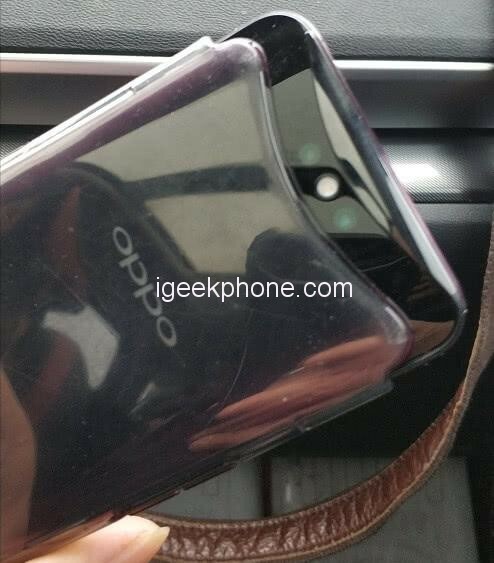 Please see this is OPPO Find X after a period of use by real users. The user also said that the real phone is really beautiful. However, there are some troubles in the actual use process, and I have been very careful to use it. Finally, there is such a situation. It can be said that the first generation of products will always have some unexpected problems. Everyone is expecting the improvement of the second generation products and increasing the practicality on the basis of beauty. Therefore, the second generation of Find X is now the subject of discussion. 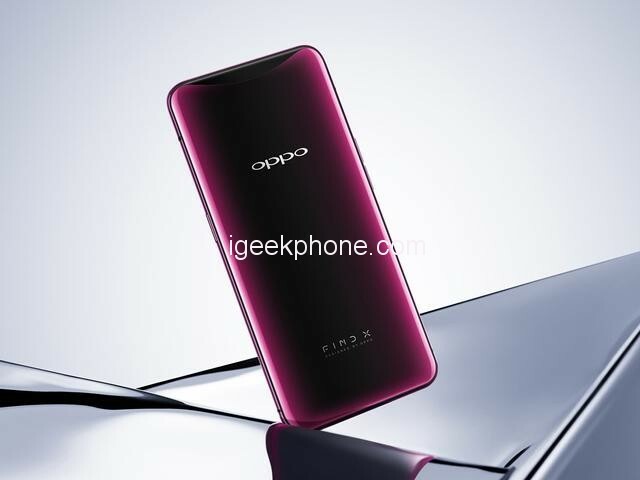 It is reported that the second generation OPPO Find X is very likely to be unveiled at this year’s MWC. In addition to the appearance of the lifting design, there is not much change in other places. 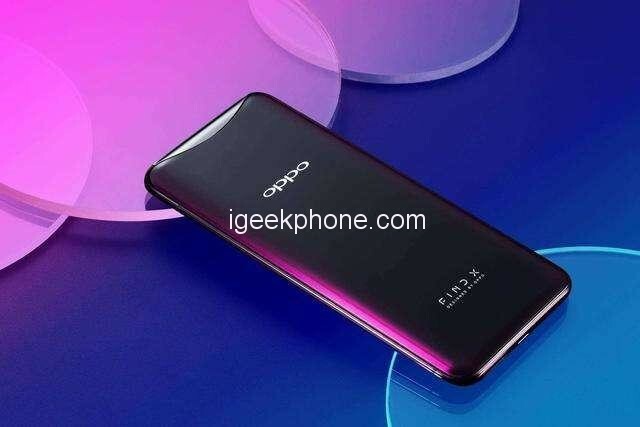 The front camera will use the under-hole punching scheme, and will also use OPPO’s newly released light-sensitive screen fingerprint technology. The rear camera may also use the latest release of the 10-fold hybrid zoom technology for the periscope camera combination. With the advent of this news, it will indicate that the lift design and 3D facial recognition will become a swan song. However, we should not rush to release only the engineering phones on MWC. 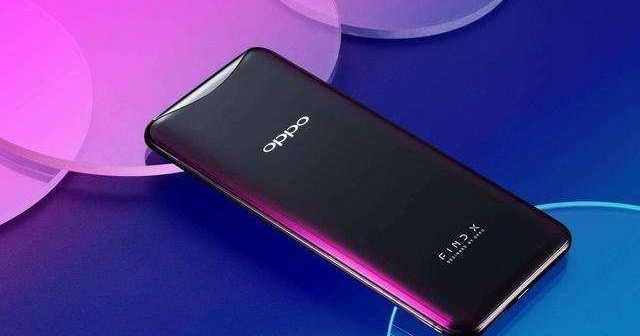 Oppo Find X 2 is used to show the latest screen fingerprint recognition technology and 10 times mixed zoom technology. The real mass production machine will not appear so early. It should be released as early as June, which is basically the same as last year’s release time.